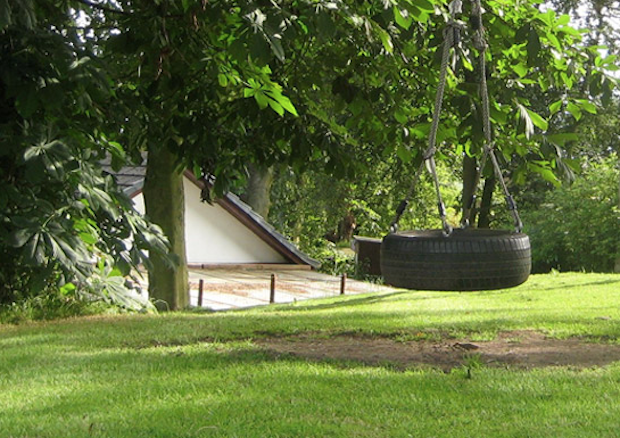 Midwood Lodge and Midwood Cottage are two self catering cottages in the beautiful Northumbrian Coastal Village of Alnmouth. 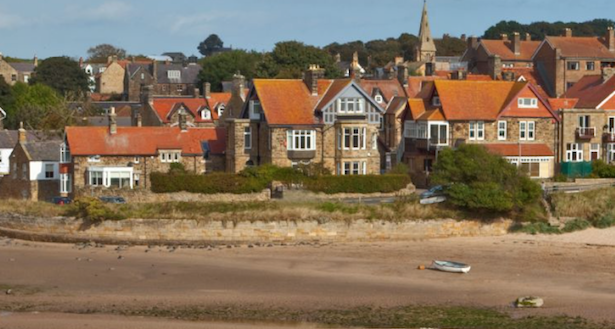 The village is almost picture postcard perfect with its colourful cottages, at it’s best on a sunny day when the tide is out revealing the vast expanses of golden sand. 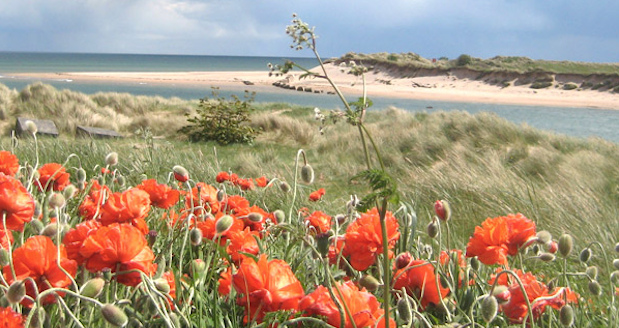 Sand & Castle offer a range of luxury holiday cottages in Northumberland from coast to the beautiful countryside.